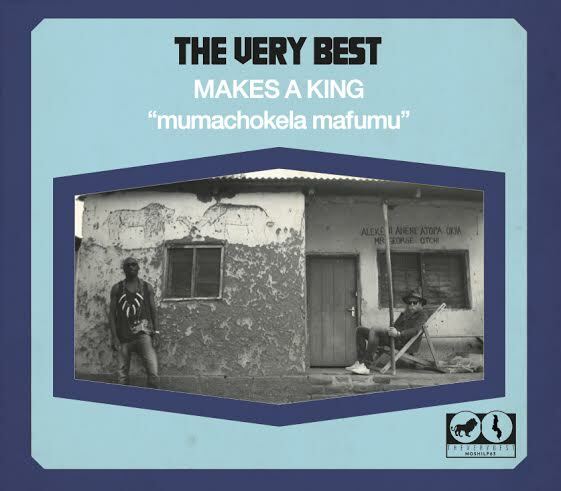 The Very Best is a London-based duo of Malawian singer Esau Mwamwaya and Swedish producer Johan Hugo; they recorded their third album (they also have two full-length mixtapes to their credit) on the shores of Lake Malawi. Hugo is so fluent that he could be Max Martin if he wanted to be; instead of working for Taylor Swift, he’d rather apply beats and hooks to Mwamwaya’s Chichewa-language lyrics and gospel-inflected singing. One of the pleasures of this project is that while their music is oriented toward first-world listeners and dance floors, their sound is always essentially southern African. Track 6, for example, isn’t just good old-fashioned deep house -- it’s kwaito, South Africa’s twist on the genre. 8 and 13 have kwaito elements as well, but Hugo adds so many hooks that they function more like pop than EDM. 2 is a spooky ballad with a gorgeous chorus and perhaps Mwamwaya’s best vocal performance. And 3 is an anthem, the kind of song you’d hear blasting out of cars and boom boxes all summer long if the universe were in better balance. This is first-rate global African pop that deserves a wide audience.